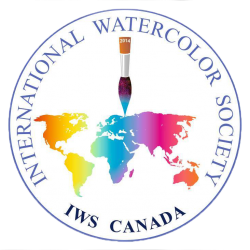 This page lists our IWS Canada Full Members under the Province or Territory in which they live. 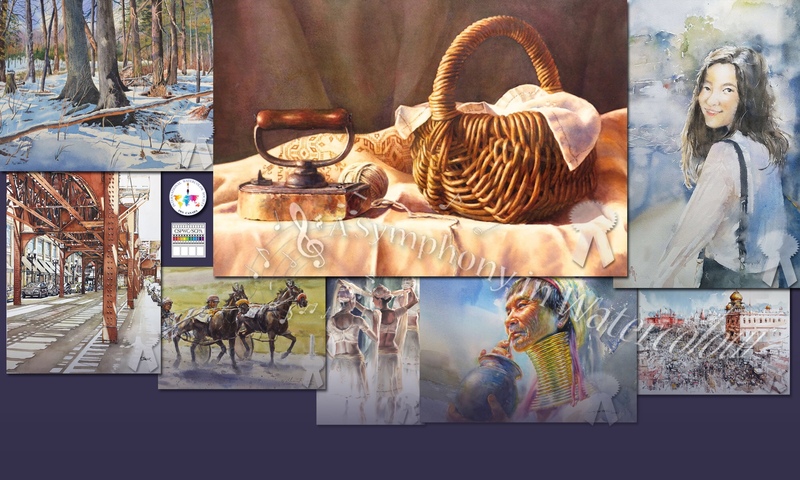 For details about membership types and the privileges accorded to them, please visit our Membership Privileges page. If the names are underlined these are active links that will take you to each artists website where you can view their work.